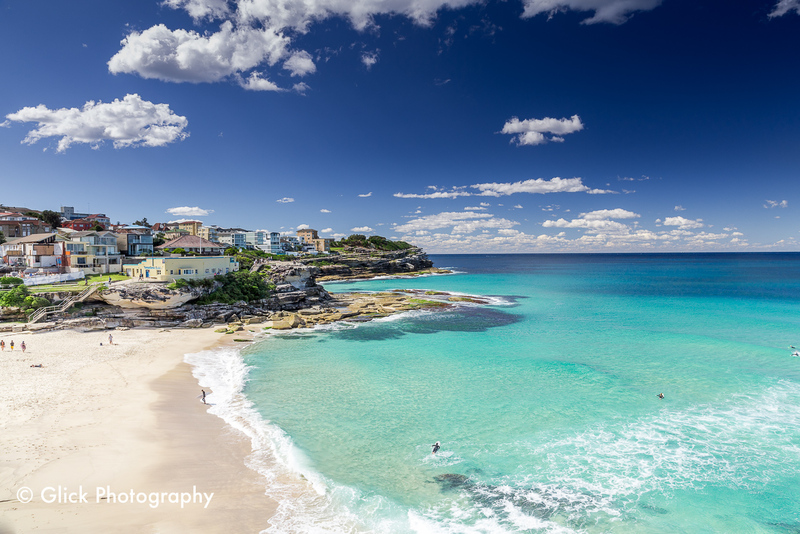 Tamarama Beach sits between two prominent headlands on the Bondi to Coogee Walk, with 80 meters of shoreline. 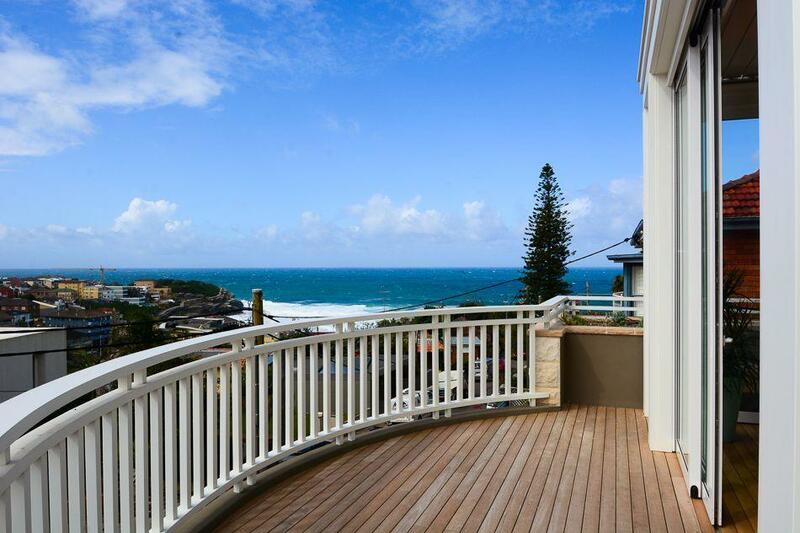 It has great surfing conditions and is surrounded by parklands providing a pleasant place to sit and sunbathe. 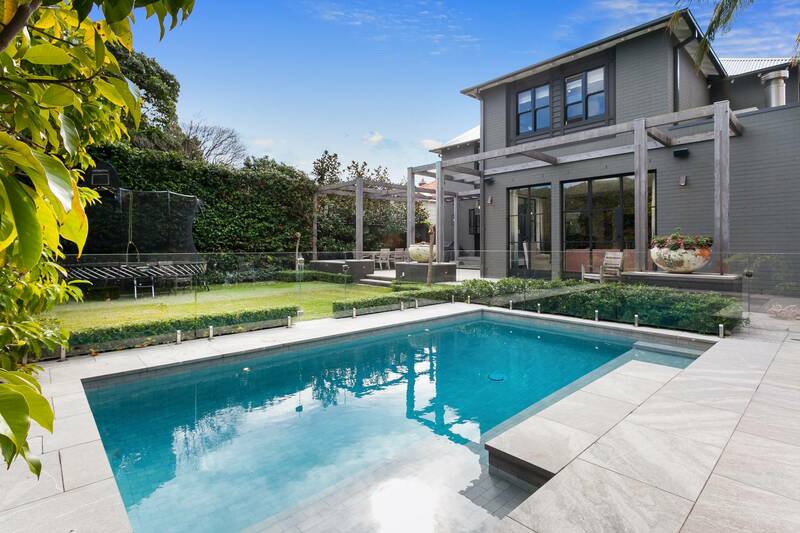 There is a cafe, playground, barbecue area and amenities available. 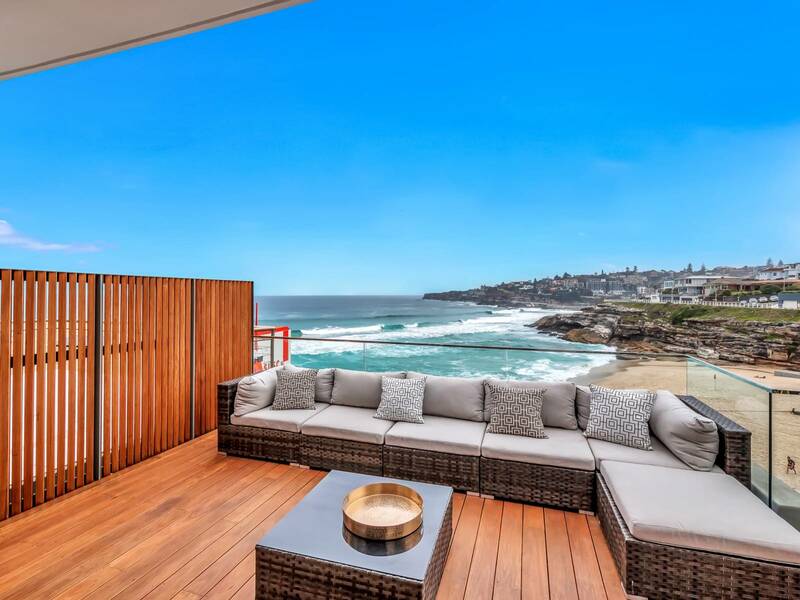 This stunning beach Villa will delight you with its modern amenities and luxury furnishings complete with wide open spaces, boundless light and uninterrupted views of captivating Tamarama Beach. 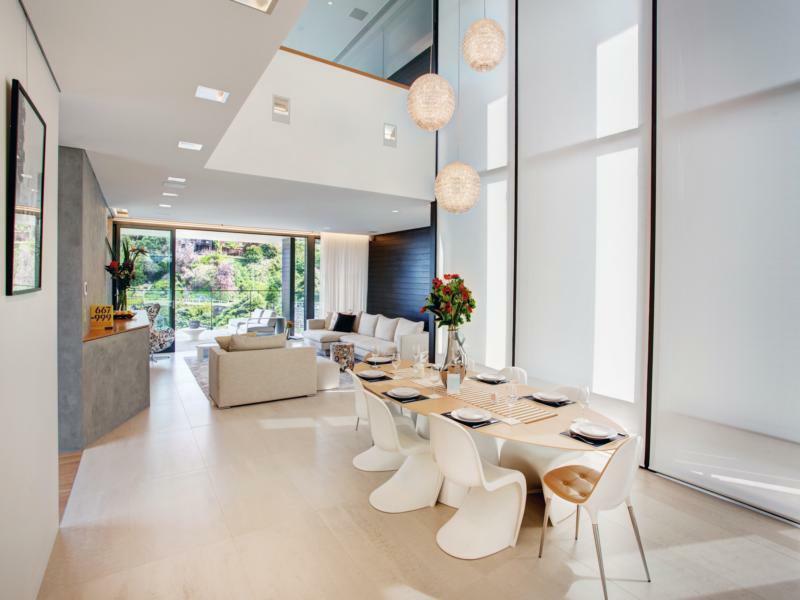 This beautifully designed property has many delightful qualities that will ensure your stay both comfortable and memorable. 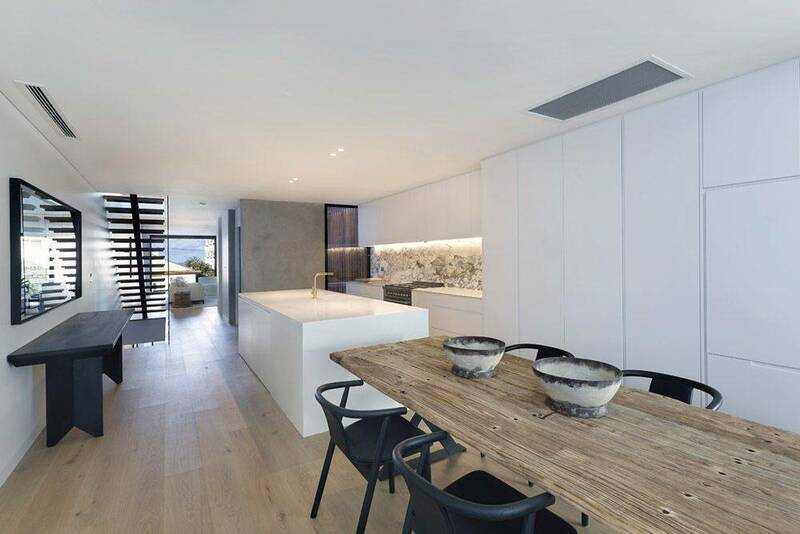 A sleek beachside retreat, Villa 5606 is a stunning three bedroom apartment that celebrates the experience of Australia's cool coastal lifestyle. 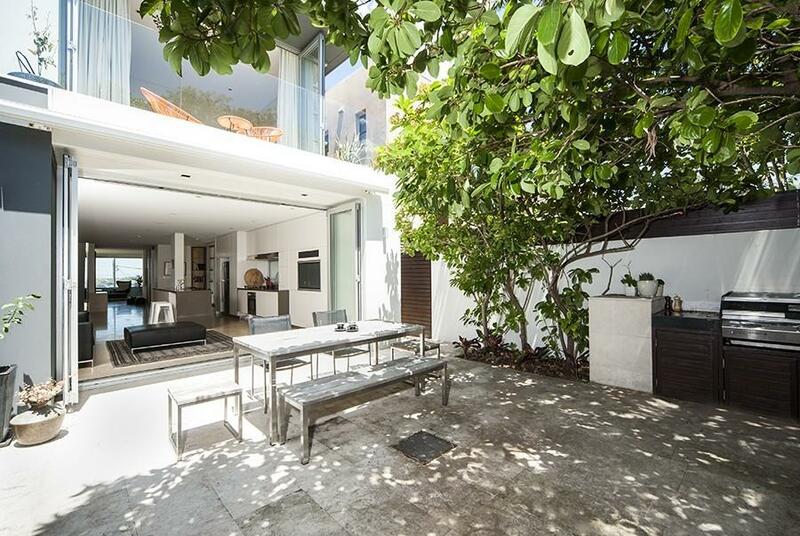 Villa 5609 is the grand beachside oasis designed for large families or guests who appreciate an abundance of space and luxury, truly at its best. 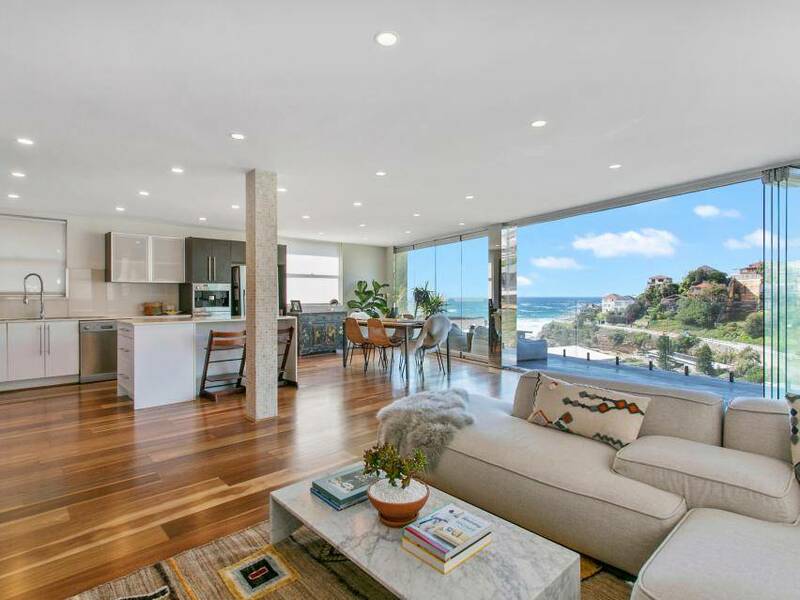 With a sleek and modern facade that demands attention this modern beachfront home stands out from the crowd. 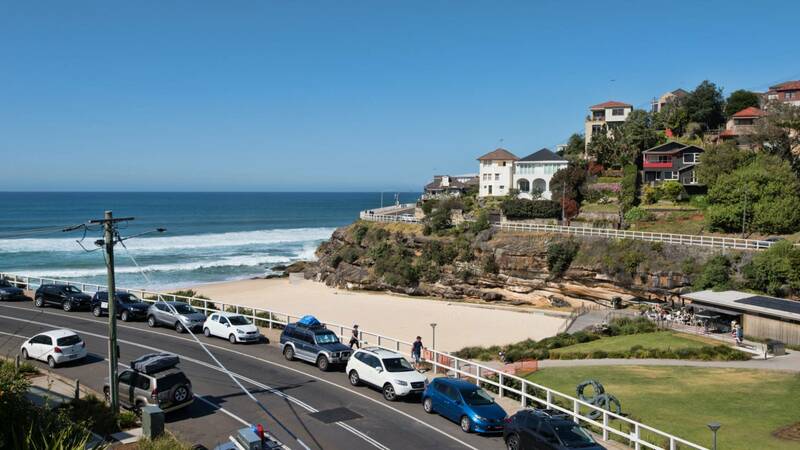 Located next to famous Bondi Beach is Tamarama Beach where this beautiful residence offers four floors of luxury beachside living with a private lift to all floors. 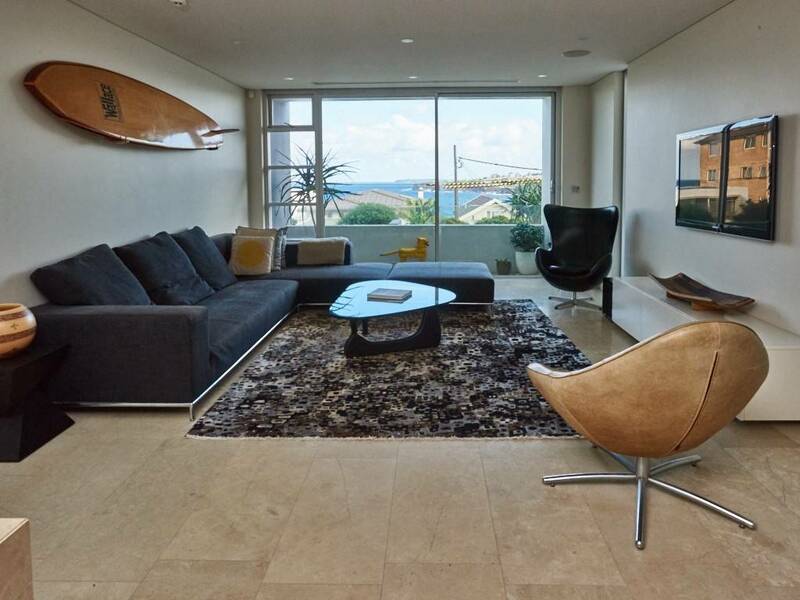 Amazing Proper 5 Bedroom Home in Tamarama- Walk to Beach- Interior Designer Home. 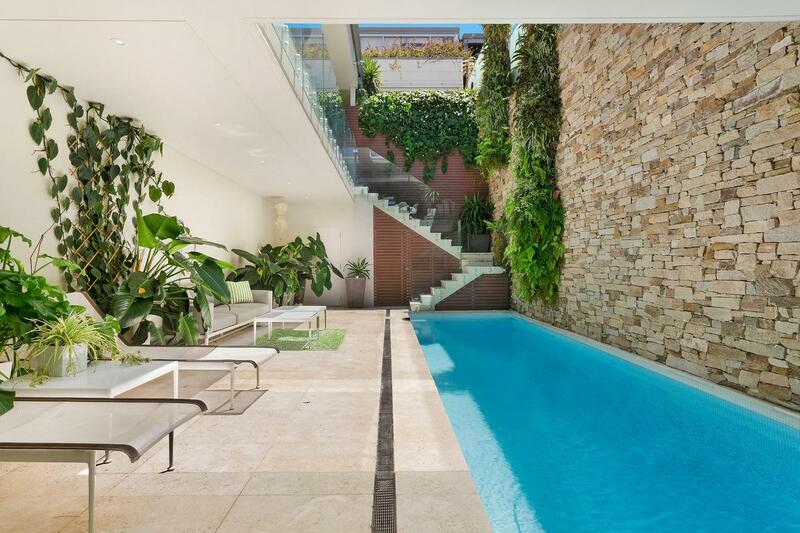 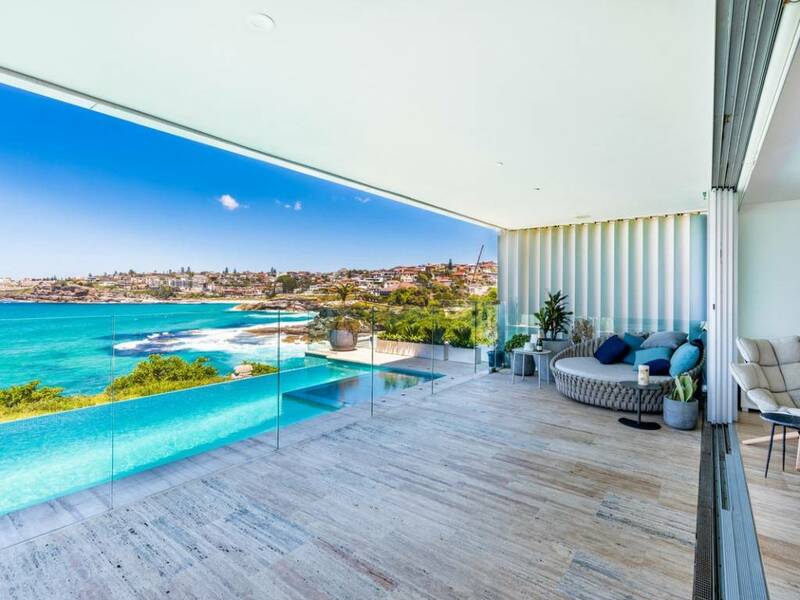 This modern and sophisticated home is just a stone’s throw away from the Bondi Beach and boasts modern and luxurious furnishings and beautiful architecture. 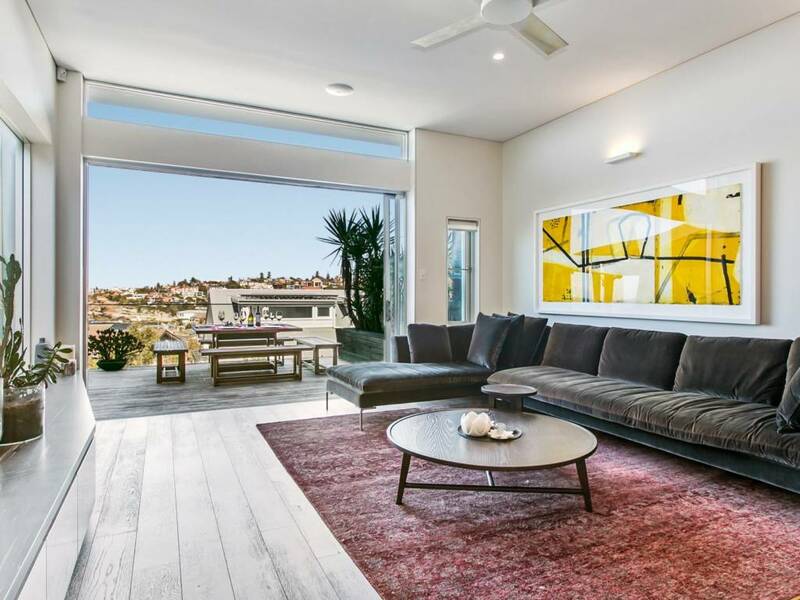 This fabulous, modern home is just a short stroll to Gordons Bay, Tamarama and Bondi Beach, it spans over three floors and boasts amazing views of the ocean and the coast.